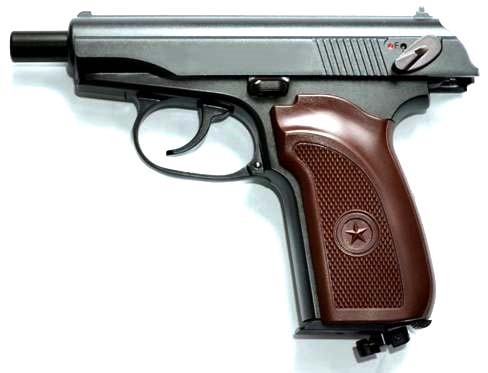 4.5mm (.177) MAKAROV PM ULTRA (Legends) is a semi-automatic double action Co2 air pistol, similar in construction to Gletcher GRACH. 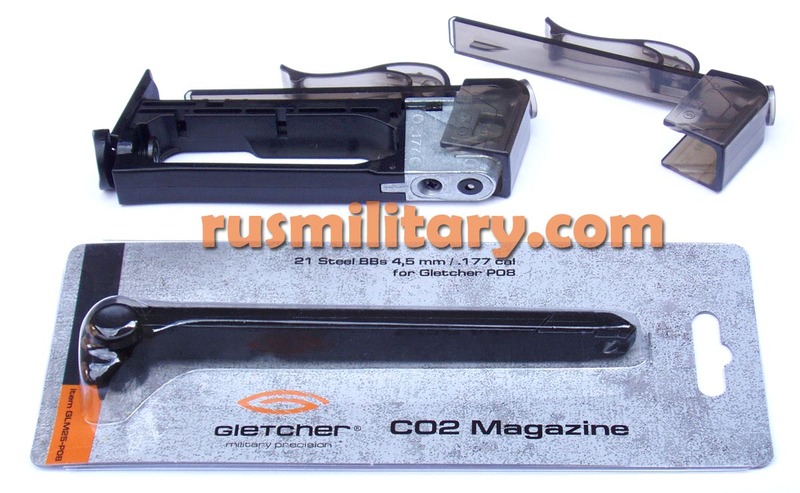 It has an all-alloy construction body and metal BBs (.177 Ball Bullets) are used as bullets, which are fed directly from a detachable magazine. 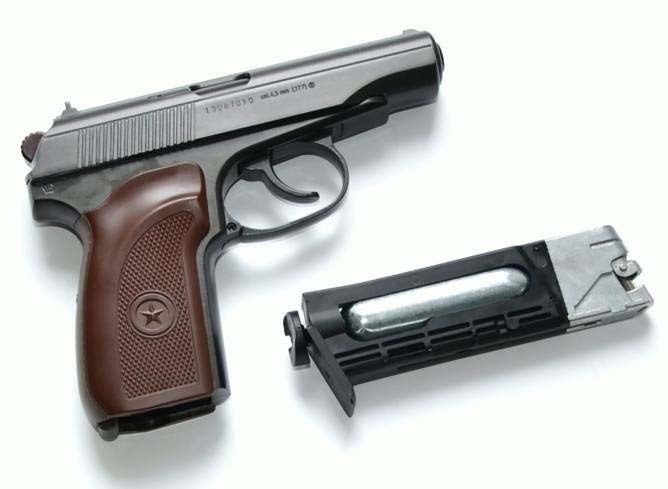 The power is 3 Joules and BLOW-BACK action gives it a good feel of recoil - very reallistic. NO LICENCE REQUIRED !